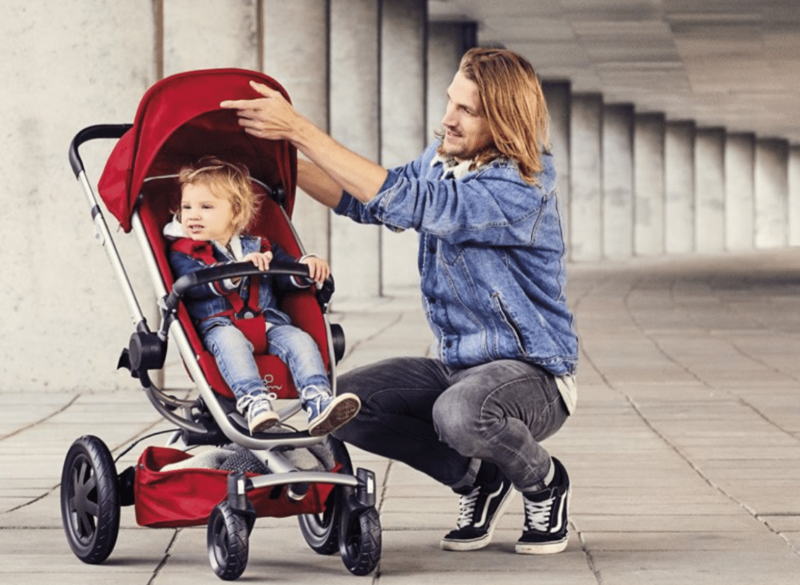 If you are adventurous parents, and you can’t wait to bring your kids to explore and enjoy the most inspiring adventure with you, the Quinny Buzz Xtra stroller is the perfect buggy to go for. This stroller is designed to perform great everywhere, whether it is on sandy footpaths or the muddy tracks of the forest. It offers maximum comfort on any terrain that is definitely suitable from birth until 3½ years old. 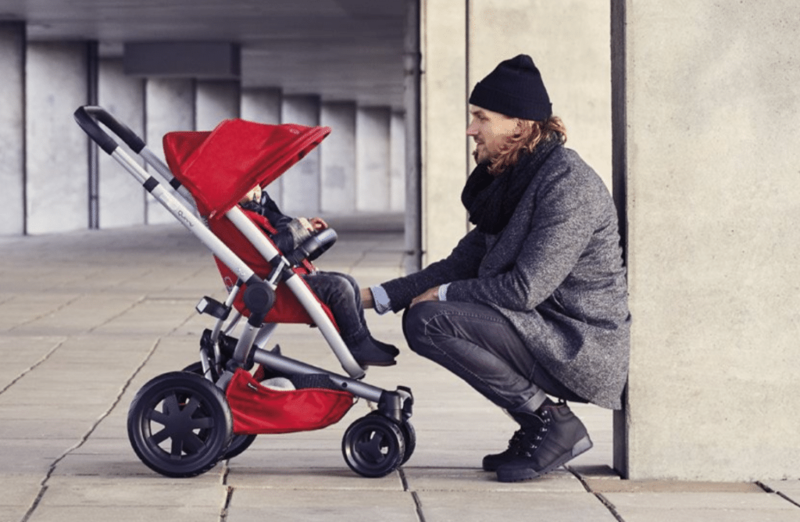 If you’re looking for sleek, modish and functional stroller, guess what? You are reading the right post! Here’re some of the reasons why you should invest in it! The Quinny Buzz Xtra stroller looks truly sleek and modern aesthetic. It looks absolutely a la mode when you’re hanging out with your baby. For instance, the complementary black and white accents go seamlessly together, and you’ll find yourself completely enjoying the entire visual package. Nonetheless, you can get it in rocking black, grey gravel or red rumour. Pragmatics is absolutely essential, especially where the safety of your baby is the top priority to every parent. The Quinny Buzz Xtra goes the extra mile in the functionality since it has a smooth wheeling leverage and a seamless steering system. An adjustable handlebar is featured, that is flexible enough for all heights. Moreover, it comes with a sunshade which can completely protect baby. The Quinny Buzz Xtra is amazingly compact. It can be easily folded and carried around. 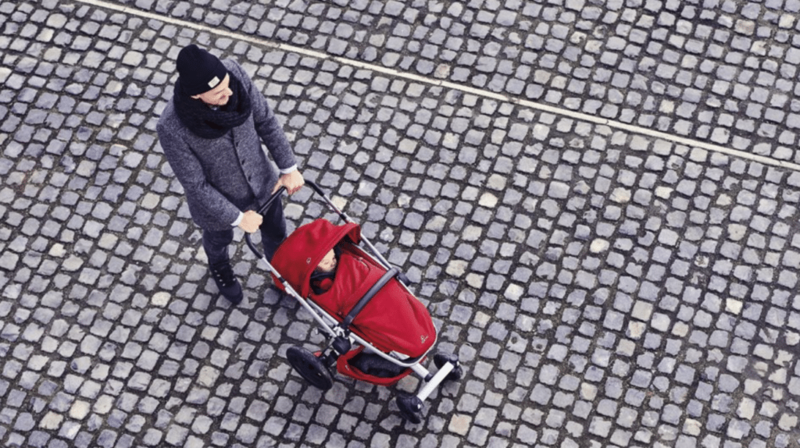 It features a high-tech hydraulic system that lets the stroller unfold automatically. Furthermore, it’s not heavy at all. You can easily load and unload it out of the car. Besides, this stroller can be adjusted to three different positions based on the size of your baby. 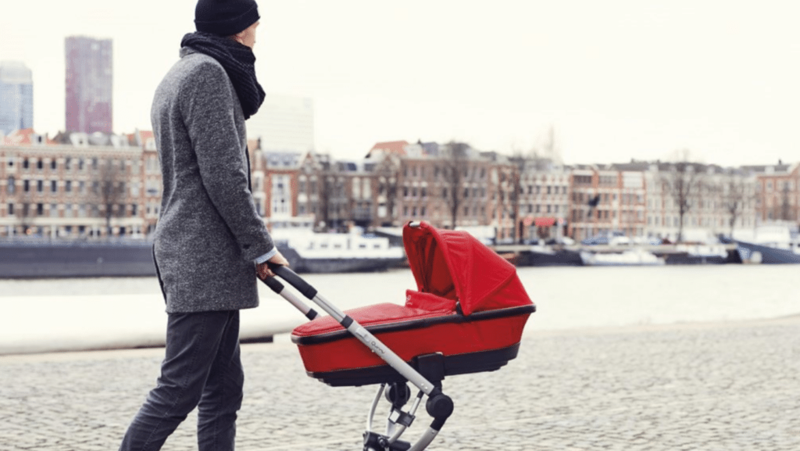 If you’re the kind of parent who loves to take long walks with your baby, then the Quinny Buzz Xtra is just for you. This stroller features an easy braking system. It has two pedals on the left and right – one of these peddles activates the breaks while the other releases it. This is especially convenient when you’re treading rough terrain. Moreover, the rims of the Quinny Buzz Xtra feature a matt finish that can be easily cleaned. 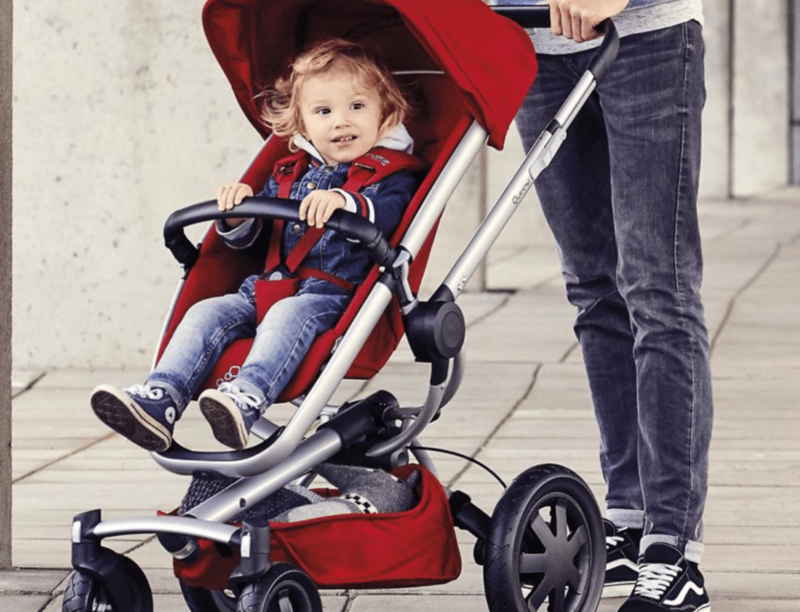 One of the best features you’ll find in the Quinny Buzz Xtra is the reverse seat. It’s a unique feature of the comfortable Buzz Xtra stroller seat which can be placed facing you or the streets ahead. You have a recline function in both positions. It can be especially helpful as you may want to have eyes contact with them when your baby is crying non-stop. The most vital part is you can simply switch their position without any hassle at all. If you are looking for a new stroller or a better stroller, we highly recommend this comfortable and great quality Quinny Buzz Xtra that is definitely well-built that is sure to last. Let’s break the city boundaries with the Buzz Xtra!